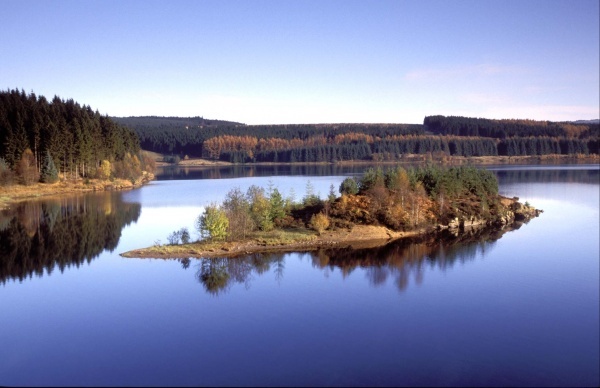 To celebrate their recent award and to thank all visitors for their continued support in becoming England's number one tourism experience, Kielder are offering all visitors free parking on Saturday 22nd and Sunday 23rd June 2013. Kielder Castle is the visitor centre for Kielder Forest. Features include information centre, tearoom and exhibitions about forestry and conservation. Bike hire available.